Lap over seals from popular brand name Safeguard® are available in a fantastic range of sizes to meet your needs and expectations. 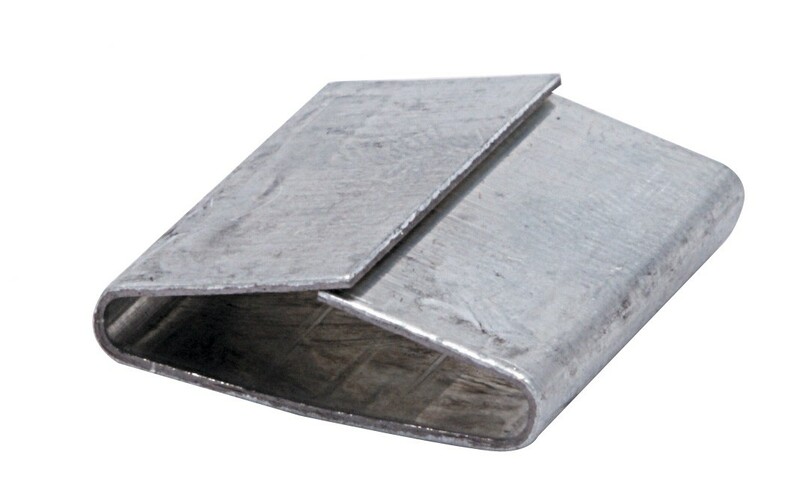 Lap over seals are designed to withstand higher amounts of stress making them the ideal seal for heavy duty and continuous use. Manufactured from a higher quality steel the seals are strong for secure joints that can be fully relied on. To ensure consistency and superior seal integrity lap over seals are subjected to stringent quality control procedures.